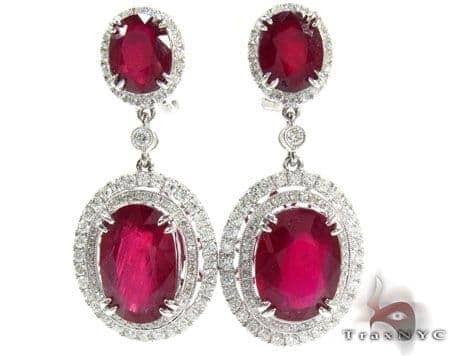 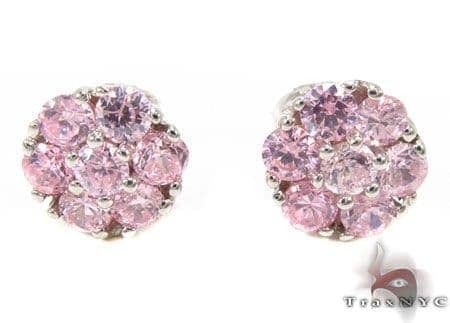 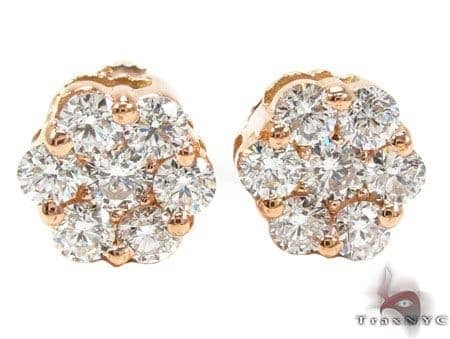 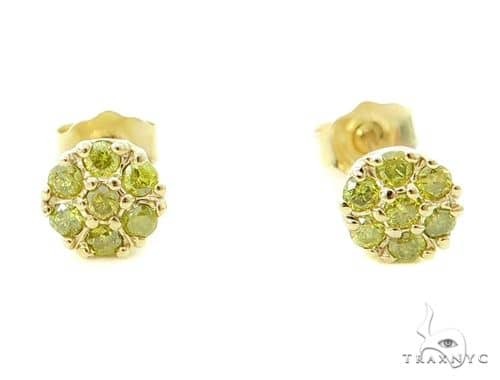 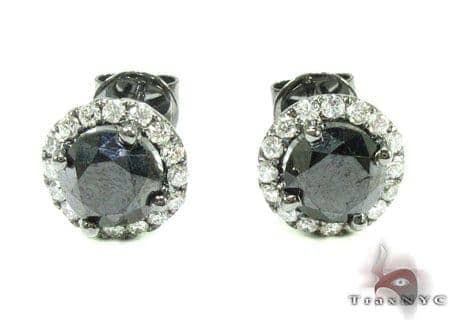 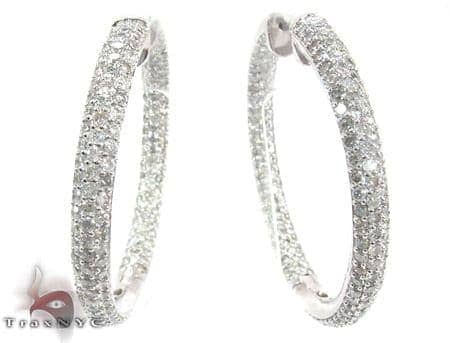 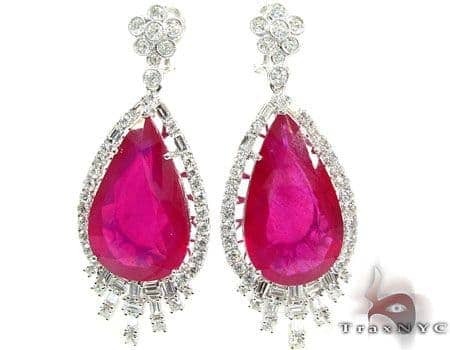 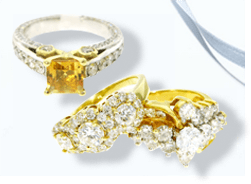 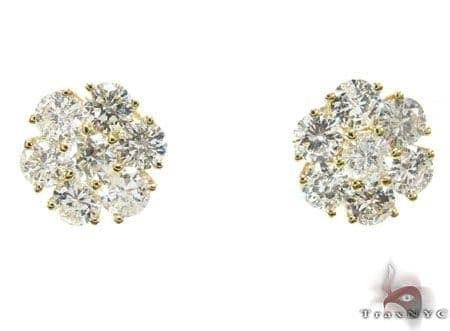 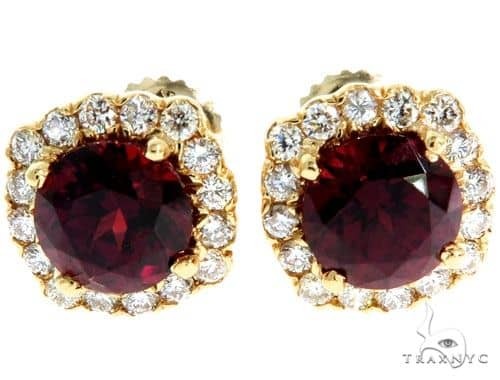 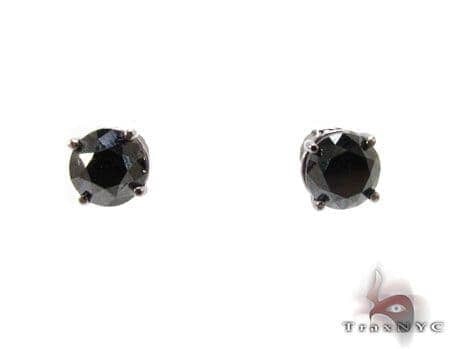 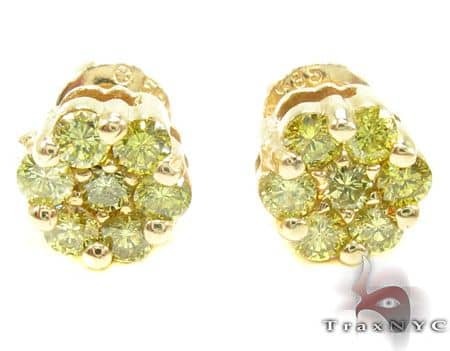 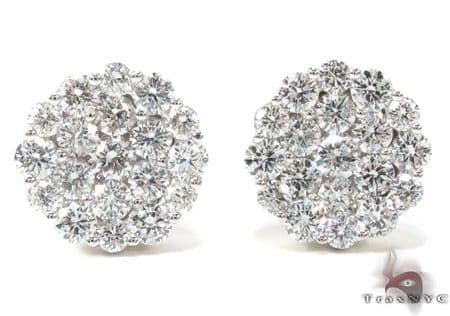 Whether you choose this Earrings as a present for someone special or just as a token to treat yourself, you will never regret this investment. 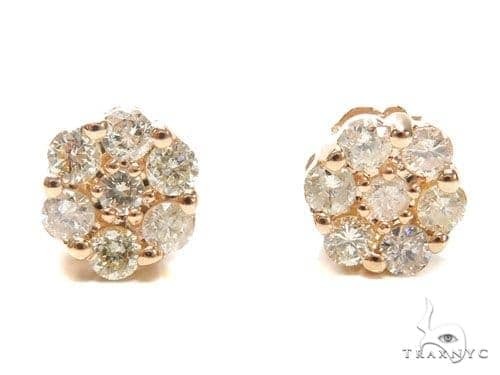 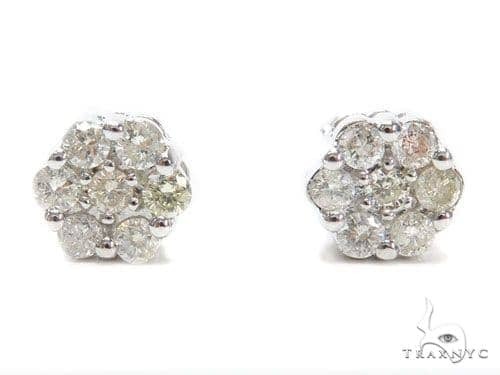 Making for an amazing gift as we have said, this Earrings from the TraxNYC specialty collection sparkles with 0.25 ct of Round cut diamonds. 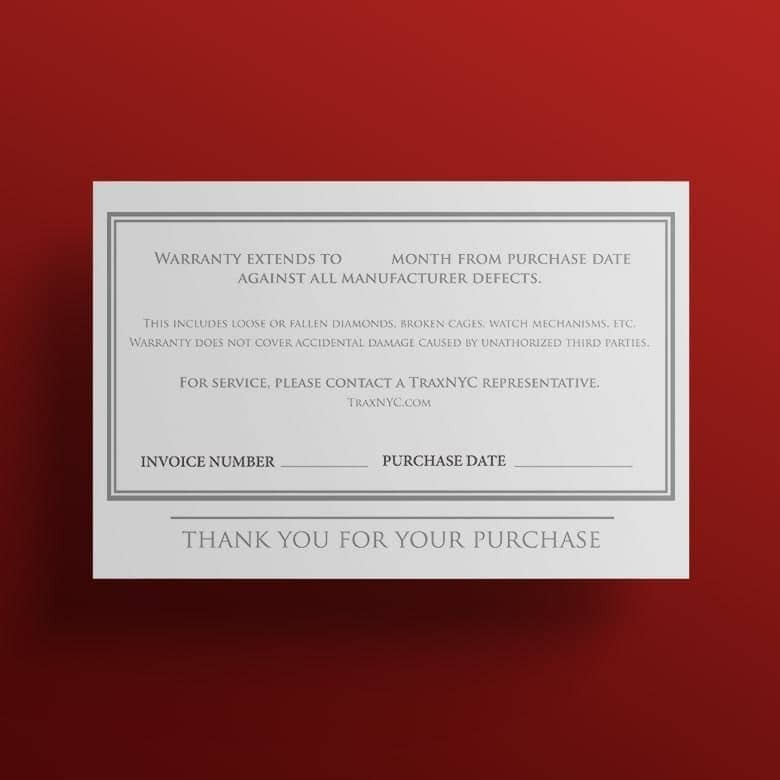 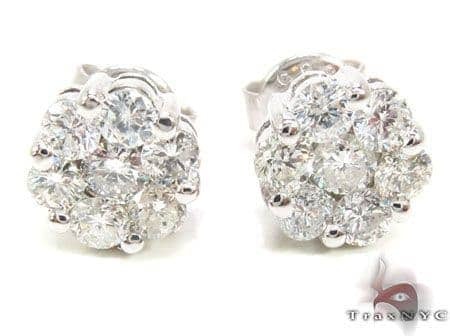 You won't go wanting with this piece! 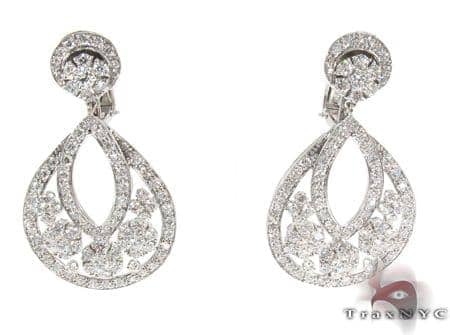 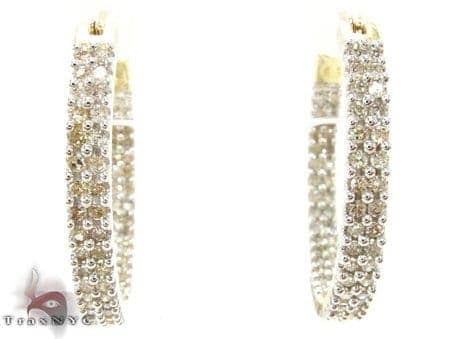 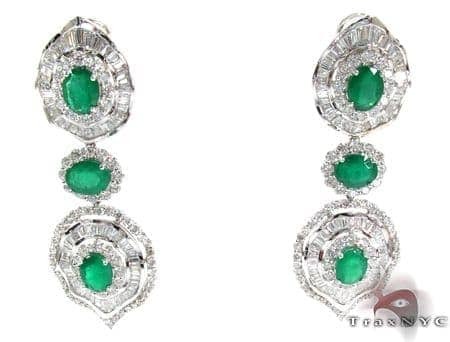 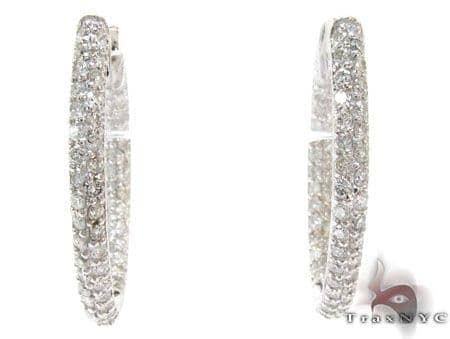 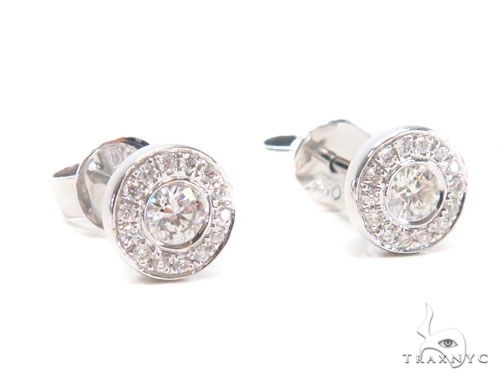 Believe us when we say, everyone will covet your incredible Earrings made of exceptional solid 18k White Gold. 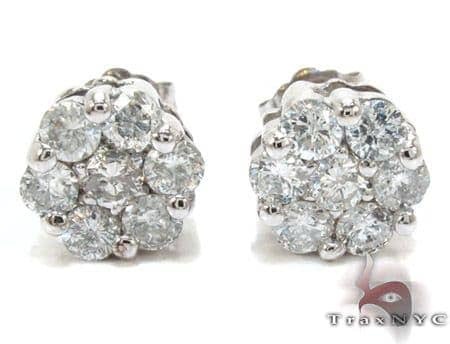 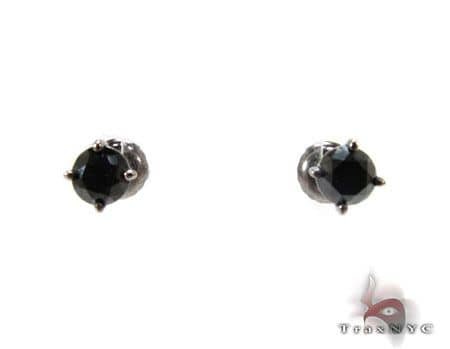 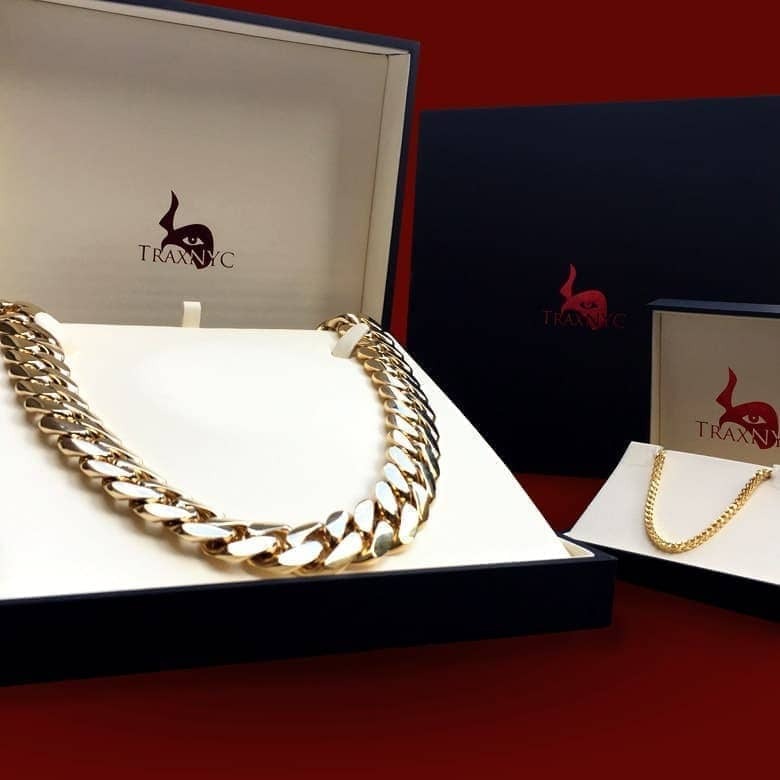 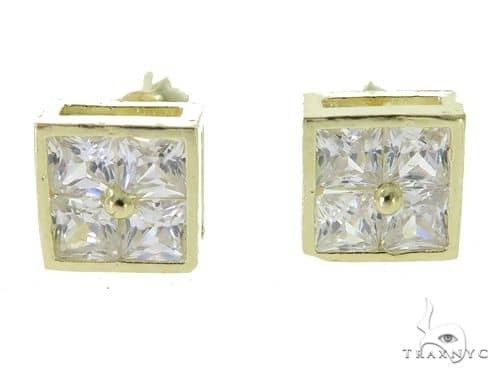 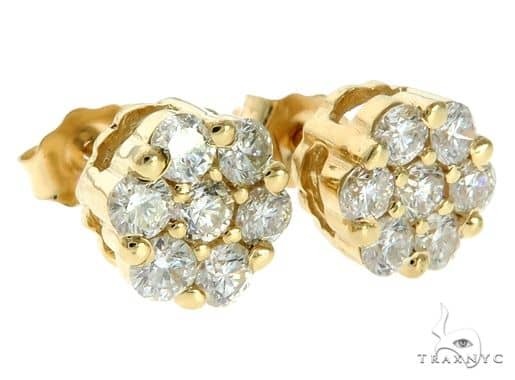 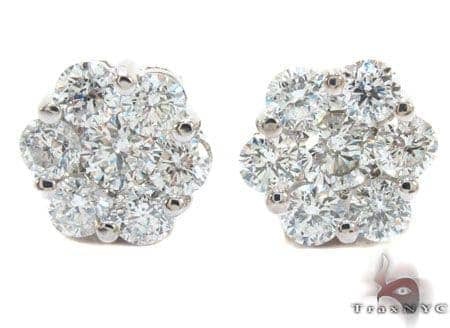 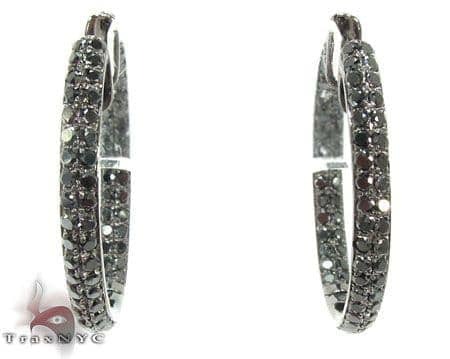 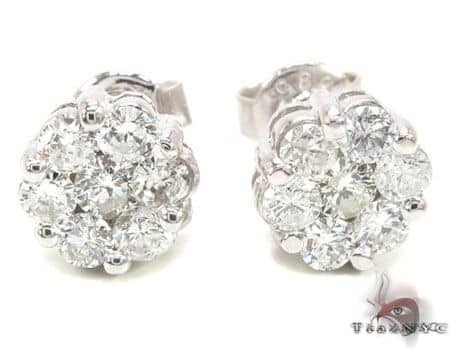 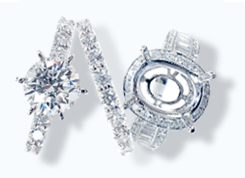 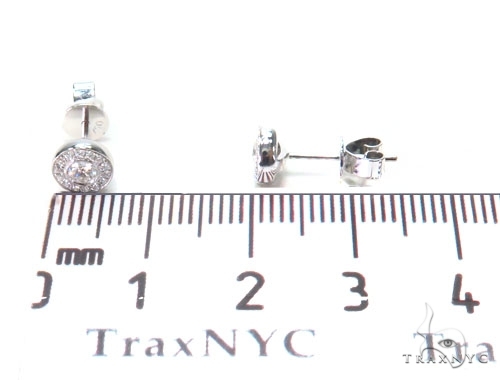 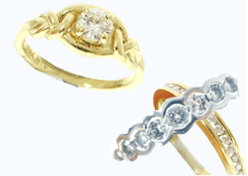 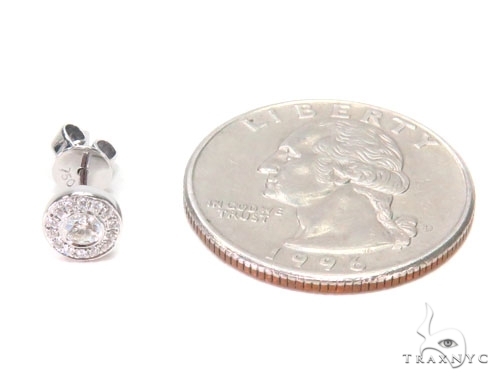 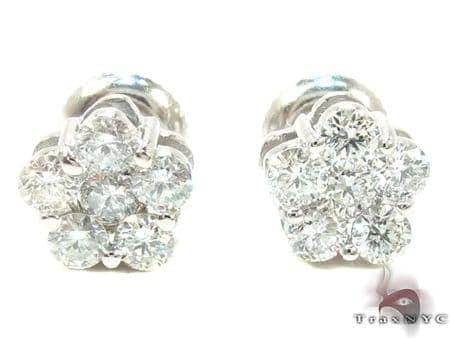 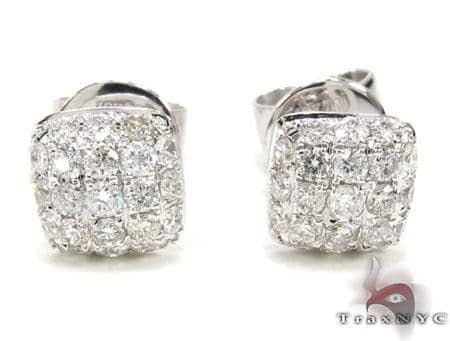 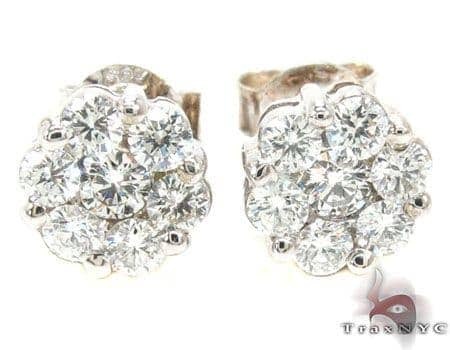 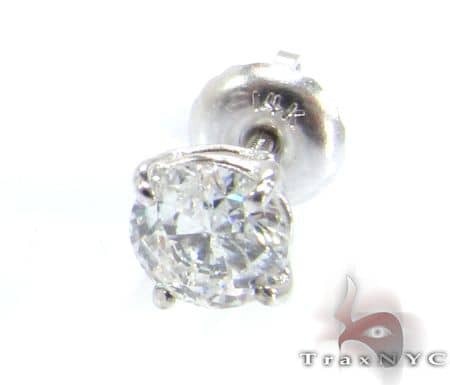 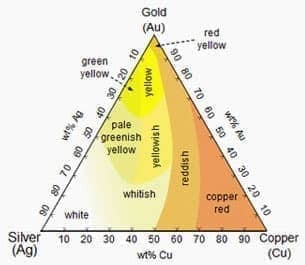 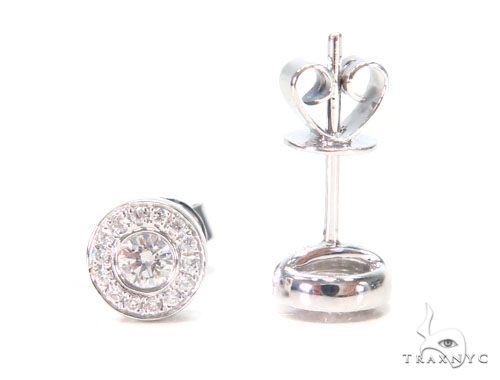 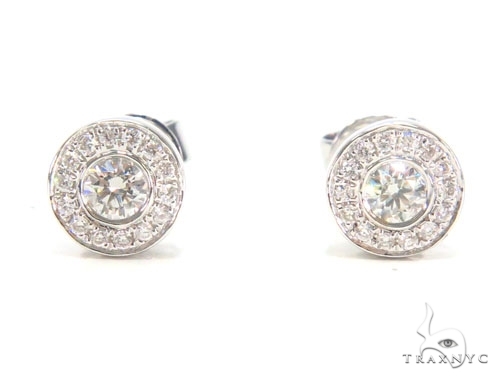 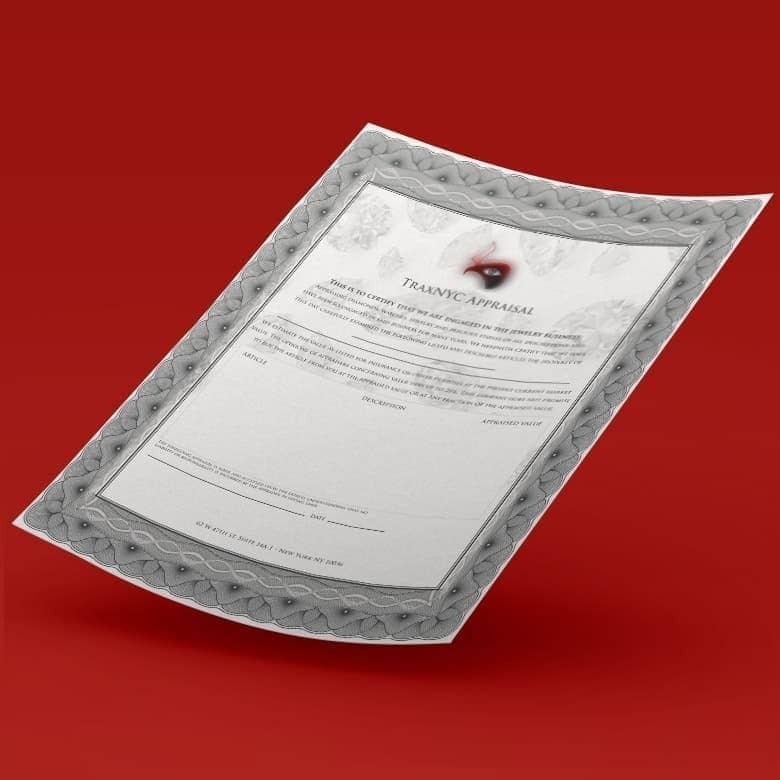 TraxNYC offers the best quality 18k White Gold jewelry, and we say it loud and proud. 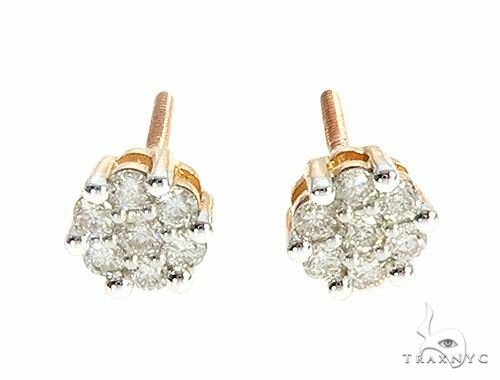 This luminous Earrings will make you look absolutely resplendent and prove to be the perfect accessory for a large number of ensembles.